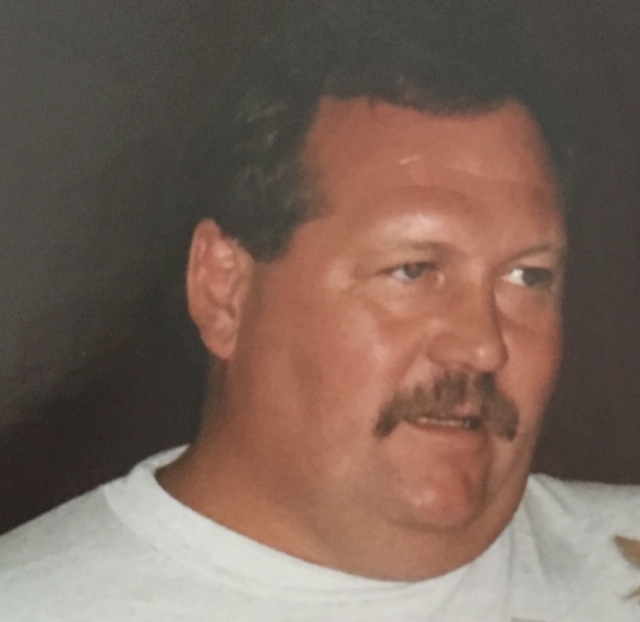 Obituary for Ronald Lawrence Smith | G.F. Oliver Funeral Chapel, Ltd.
Ronald Lawrence Smith passed away on November 27th, 2018 in Creston, B.C. at the age of 69. Born in Kimberley, B.C. on March 25th, 1949 to Ted and Helen Smith. Ron was raised in an RCMP family, that took them to many different locations throughout BC. During the summer months and any possible time, he was able from a very young age, Ron could be found on the Ayrshire dairy farm of his grandparents, Wilf and Annie Houle, in Canyon, BC. Ron started at the bottom rung of the oilfield ladder and worked his way up to field engineer and consultant over the span of a 40 plus year career. This career took him to all corners of the world, though he did spend most of his years based out of Alberta, where he was well respected amongst his peers. When time allowed, over the years, he welcomed the opportunity to play a game of hockey, broomball, or go hunting especially with his Grampa Houle, who shared his sage wisdom of the bush. Ron accomplished many things in his life. Careers, sport, travel, but the greatest of all was his son Cory. Too many memories to share, but plinking gophers and drinking a strawberry shake together was a highlight. Always the best friend, and more than willing to lend a hand, Ron will be well remembered for his work ethic, quick wit, generosity, and ready to celebrate any occasion with a joke in his hip pocket. While contemplating retirement, and visiting the Creston Valley, he found his grandparents’ home was for sale. Certain this was to be his, he settled in where he held the fond memories and true comfort of home. Ron is predeceased by his parents Ted and Helen Smith, and his grandparents Wilf and Annie Houle. He is survived by his son Cory Smith (Sherry)of Fort St. John; grandchildren Christopher, Sean, and Eric; sister Gail McKaig (Phil) of Kelowna, nephew P.J. Niece Kaela; and friend “LW” Edelman, whom he considered a brother. There will be no service at Ron’s request. Those that choose may lift a glass in a toast or make a memorial contribution to a charity of their choice.